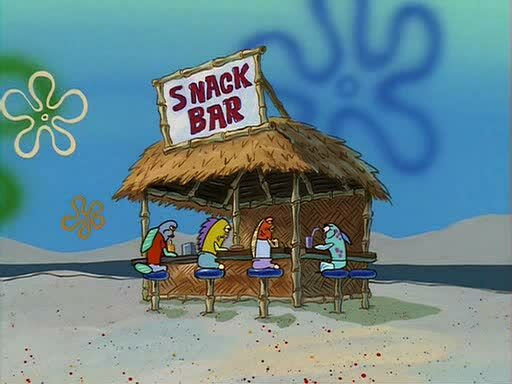 CHYAA is looking for (2) part time workers for our snack bar. -A high school junior or senior with no after school sporting commitments would be great. -They need to be competent and responsible someone who can solely handle a moderate crowd. -3-4 shifts per week each shift is 4-5 hours working around 15-20 hours per week. -They will be asked to open the snack bar on weekdays at 4:30 pm and close around 8:00pm. Saturdays will be a split shift opening at 8:30 to 12:30 and 12:30 to closing around 4:30. -They will be expected to work the fryers, serve customers, stock merchandise and clean after each shift.